In 1919, the Grand Canyon, a 277-mile-long, one-mile-deep crevice snaking through the Arizona desert, finally became a National Park more than 30 years after the matter had been introduced in the Senate. 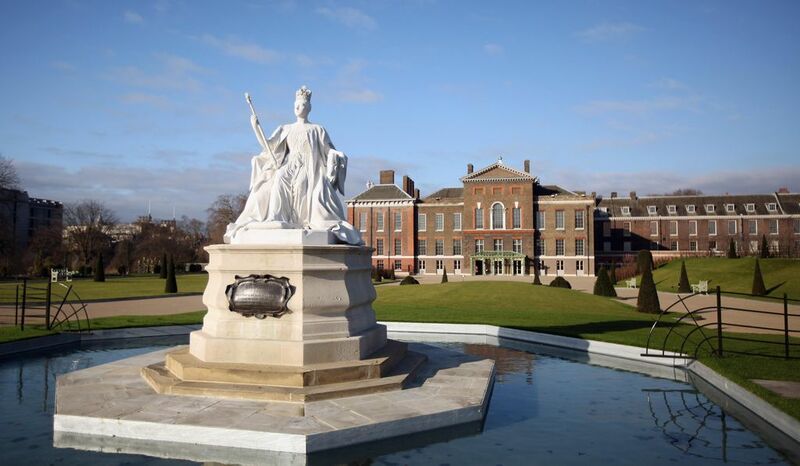 In its first year, 44,173 people visited the site. In 2017, it was the second-most-visited national park , with over 6 million visitors. They have good reason: The park is as stunning as it is ancient. 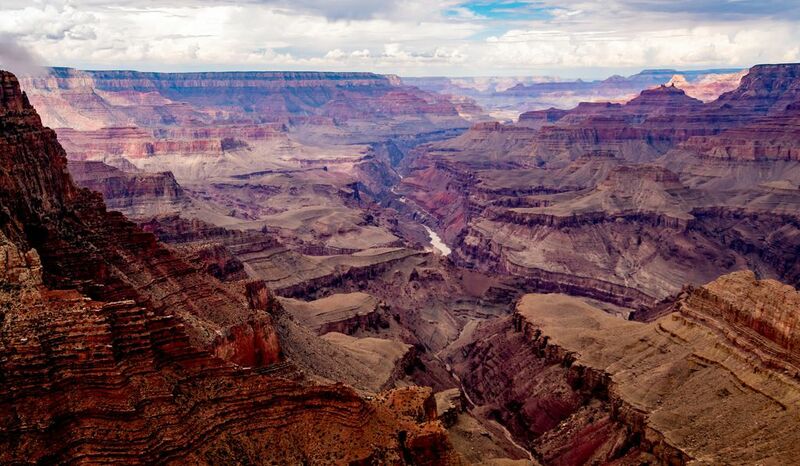 Parts of the Grand Canyon appear to be almost 70 million years old (and even the “newer” sections of rock eroded by the Colorado River are around 6 million years old). An ancestral Puebloan settlement, Tusayan , dates back to 1185 A.D. and is open to tourists wishing to learn about the indigenous peoples who’ve lived in the canyon for over 10,000 years. There are more modern architectural feats to see, too, like the Grand Canyon Skywalk , which the Hualapai tribe operates, as well as hiking and camping opportunities. A variety of events are in store for the park’s centennial, starting with a day of celebration that will involve demonstrations from artisans from the park’s 11 associated tribes, an oral history booth, a Teddy Roosevelt impersonator recounting his involvement with preserving the area and, of course, cake. Also on the 2019 roster are the Grand Canyon History Symposium ; a performance of the “Grand Canyon Suite” and other Arizona-related works in Tucson; the Centennial Summerfest, where amateur astronomers set up telescopes and offer lessons; and the annual Celebration of Art , which brings artists to paint en plein air and then display their work. 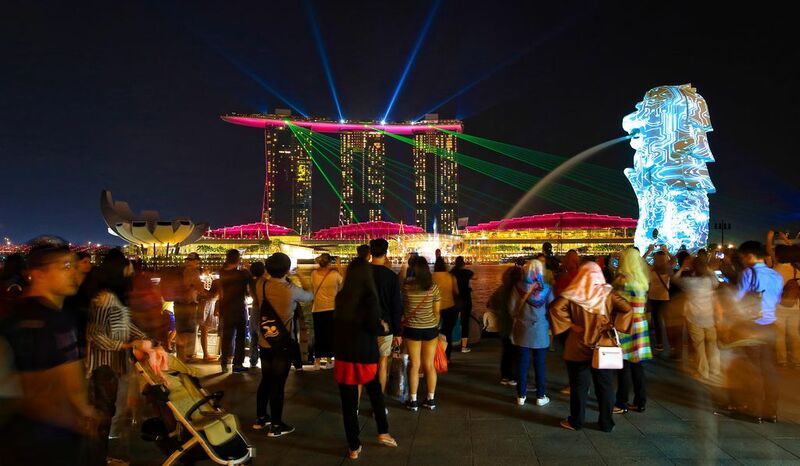 Technically, the 40th celebration of the island’s independence began on December 13 with the Festival of Lights, a fireworks-and-lantern-filled night dedicated to the country’s namesake. But more festivities are in store year-round . The month of February, when the country celebrates Independence Day on the 22nd, is especially jam-packed, with an events schedule that includes a play revisiting St. Lucia’s origin story (did you know it’s the only country named after a real-life woman? ), a color run 5K, a national parade and an open-air concert with creole, soca and calypso tunes . Plus, with almost 100 miles of coastline for a 233-square-mile country, pristine beaches abound. Near Soufrière, which was the island’s capital in French colonial times, travelers can hire a guide to help them summit Gros Piton in an around-four-hour round trip that offers Instagram-envy-inspiring views. 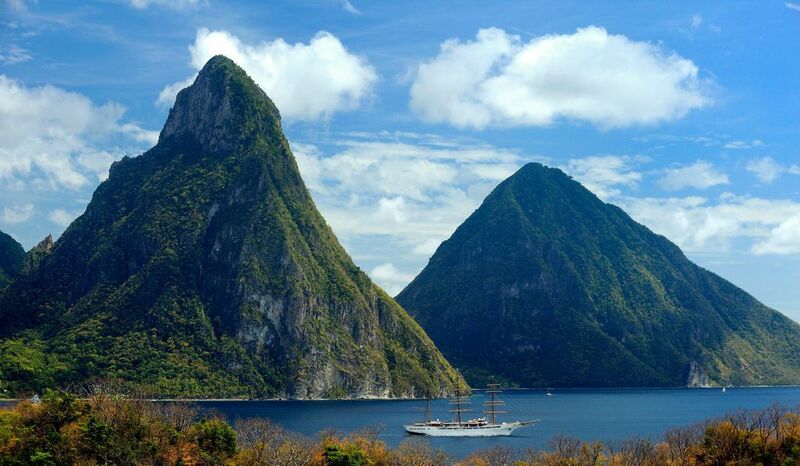 (Truly intrepid hikers can tackle the more rugged Petit Piton.) The Soufrière region also markets the “world’s only drive-in volcano,” Sulphur Springs Park, where visitors can get up close and personal with the steaming craters on a guided tour, try out a mud bath and check out a nearby warm waterfall, Piton Falls. In the island’s central rainforest, you can go ziplining and try to catch a glimpse of one of the 500 iridescent-blue-and-green St. Lucia Parrots . Summer travelers will be able to catch events centered around arts and culture, including the Saint Lucia Carnival, a jazz week and a weekend devoted to food and rum. In 1919, the Bauhaus school of arts, design, architecture and crafts opened in Weimar, Germany. 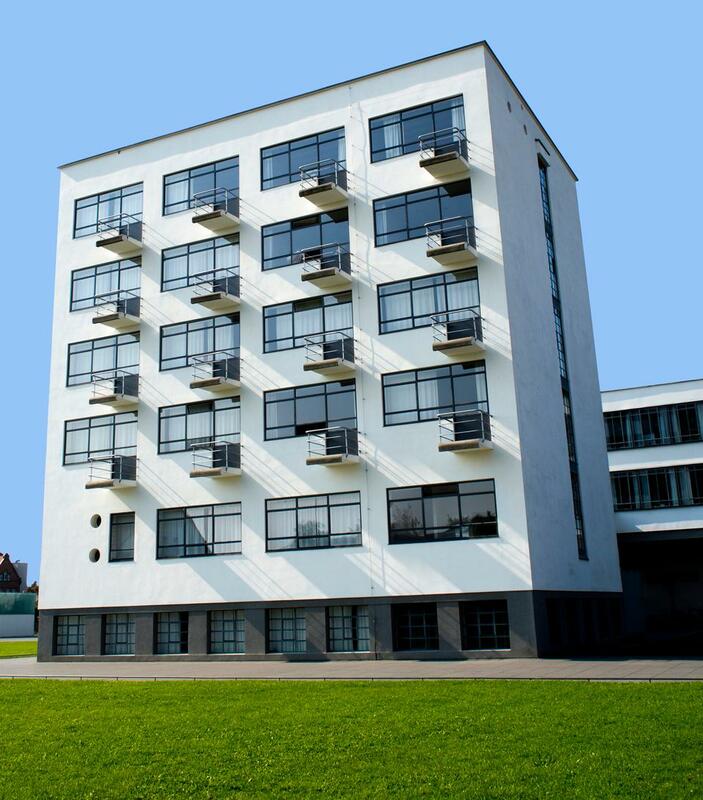 Founded by architect Walter Gropius, Bauhaus aimed to meld fine art with design, marry form with function. Fourteen years and 1,250 students later, as World War II loomed, it shuttered. But Bauhaus’ legacy far exceeds its brief lifespan. The immensely influential school became a greenhouse for modernism and its left sleek, functional fingerprints throughout Germany and abroad. (Several Bauhaus affiliates fled to the United States and founded institutions like Black Mountain College and the Chicago Institute of Design.) Ten German states have joined together to celebrate the school’s centennial, starting with a week-long celebration (January 16 to 24) of boundary-pushing art in Berlin that includes a 360-degree music video, an all-female hip-hop dance performance and a theatrical world premiere. Arts and design aficionados can visit the clusters of Unesco World Heritage-recognized sites in Weimar, Dessau and Bernau, spend the night in a former Bauhaus studio and see the art of Bauhaus’ famous teachers and students at two brand-new museums . Visitors with more time can take a “ Grand Tour of Modernism ,” visiting dozens of other sites through Germany. 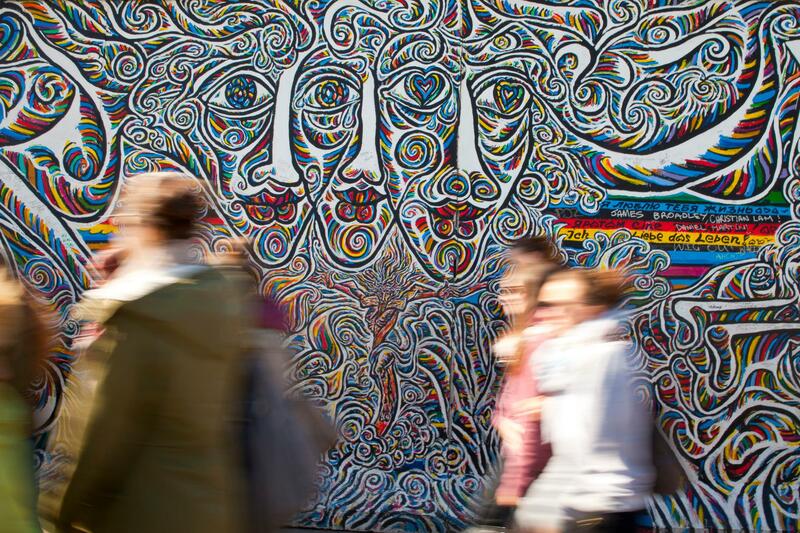 November 9, 2019 also marks the 30 th anniversary of the fall of the Berlin Wall , which divided East and West Berlin for 28 years. Berlin museums will commemorate the Cold War détente through a slew of exhibitions. 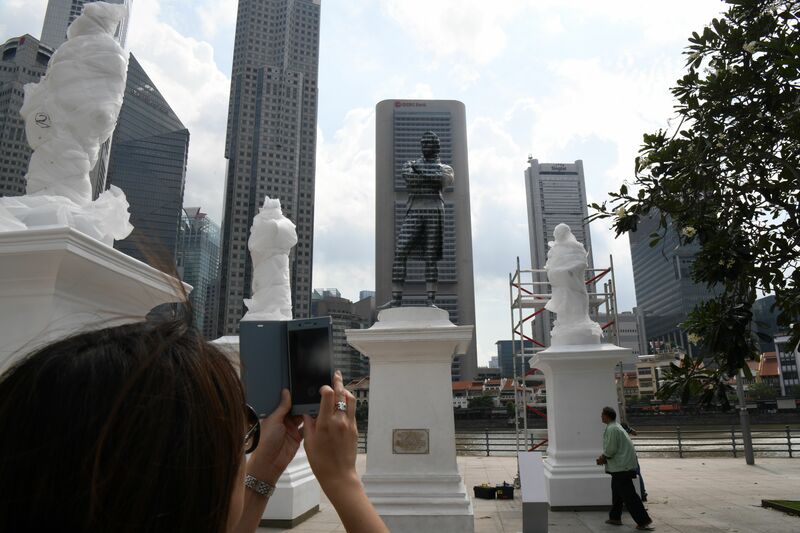 The bicentennial events are set to roll out throughout the year, from a special version of i Light Singapore, a “ sustainable light art festival ” with 30 different installations in late January and February, the Singapore Heritage Festival in March and a cinematic historical exhibit at Fort Canning , a military-hub-turned-public-space. 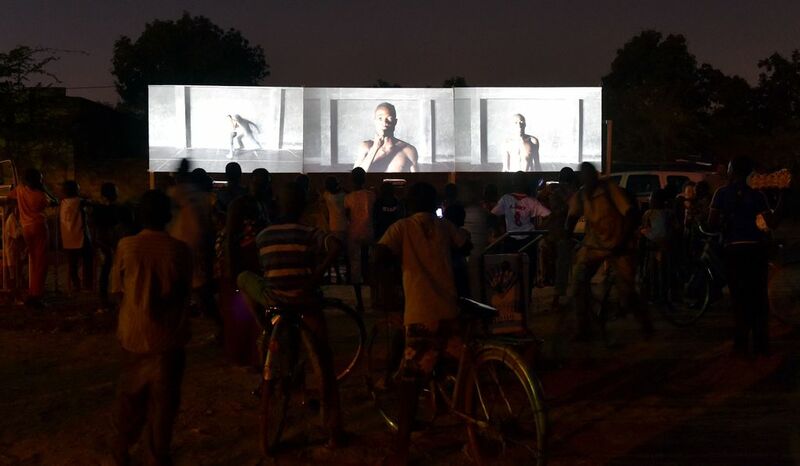 Think Sundance or Cannes, but held biannually in Ouagadougou, the capital of Burkina Faso. That’s FESPACO (the Panafrican Film and Television Festival of Ouagadougou), the largest film festival in Africa, which turns 50 this year and celebrates African filmmaking. In 1969, it attracted 24 films from seven countries, but now, it draws industry professionals from Africa and beyond to view some 200 films across 350 screenings held in three cities. The decision to open the 2017 festival to digital films also boosted submissions to a record-setting 1,000. For its anniversary, the festival will host screenings of iconic African movies; a retrospective of the films that have snagged the festival’s top prize , the Golden Stallion of Yennega (the award depicts a warrior princess considered the mother of the Mossi people), in the past; and as usual, an opening ceremony in a 25,000-seat stadium. Wicket. Pitch. Popping crease. These terms might sound alien, unless you count yourself a cricket aficionado, but the sport used to be popular in the United States before baseball came along. One-hundred-seventy-five years ago, the first international sporting competition of modern times (cricket dates back to the 13th-century) was a 1844 matchup between the United States and Canada. Canada won by 23 runs. Since then, the matchups have grown in scale, and in 2019, England and Wales will host the 12th Cricket World Cup this summer. 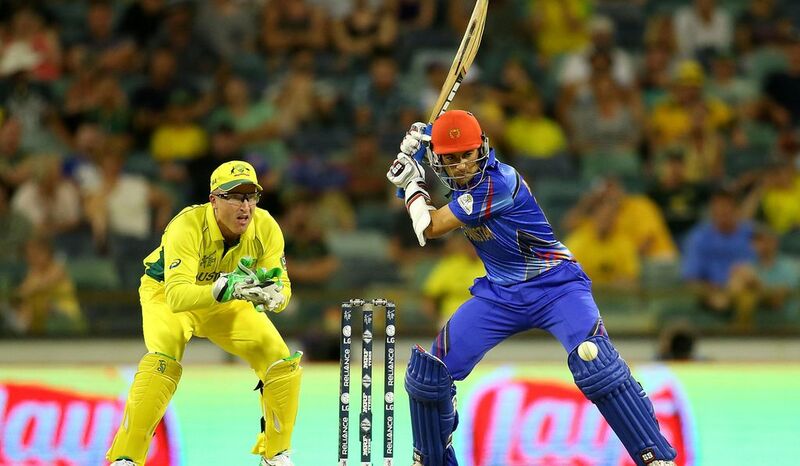 Afghanistan, Australia, Bangladesh, England, India, New Zealand, Pakistan, South Africa, Sri Lanka and the West Indies will be competing in the May 30-July 14 tournament, beginning and ending at pitches in London. France is celebrating the lives and legacies of two famous Italians, Leonardo da Vinci and Catherine de’ Medici, in 2019. The quintessential “ Renaissance man ” moved to what’s now known as the Château du Clos Lucé in 1516 at the behest of King Francis, who made him the “first painter, engineer and architect to the King.” Three years later, Leonardo died at the age of 67. Among the variety of Leonardo-themed offerings in the Loire Valley are recreations of the workshops where the engineer and artist drafted plans for a piping system that would span France, the first exhibition of a tapestry replica of Leonardo's "Last Supper" outside of the Vatican since the 1500s, a Renaissance music festival, his alleged second tomb and contemporary artwork riffing off da Vinci’s legacy. Leonardo’s death year doubles as the year that Catherine de’ Medici, the Florentine noblewoman who’d become queen of France and mother to three kings, was born, and accordingly, her personal belongings and tapestries will be display. 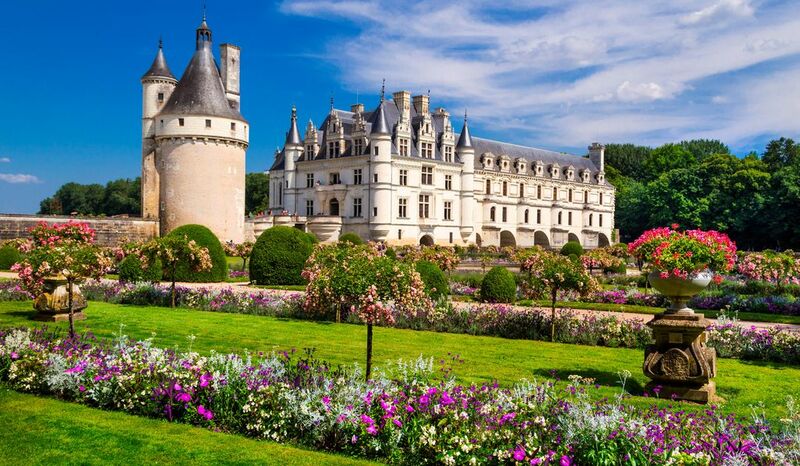 Beyond the quincentenary, the Loire Valley teems with chateaus and wineries to explore. Seventy-five years ago, on June 6, 1944, Allied troops landed on five beaches in the largest seaborne invasion in history. 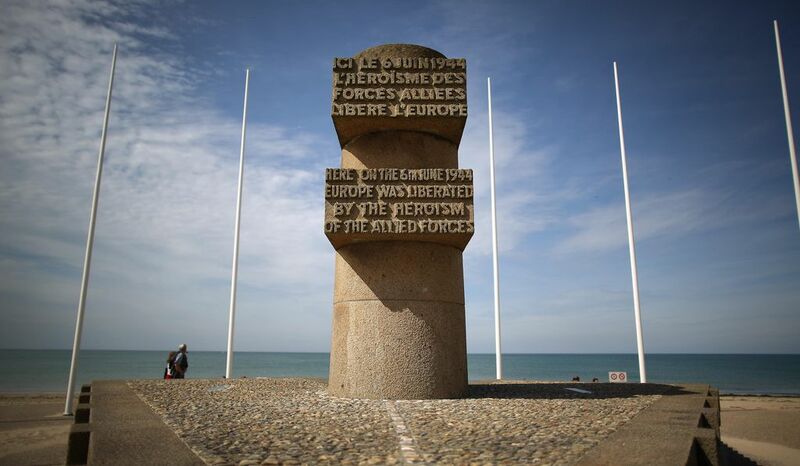 That maritime operation, D-Day , marked the start of the liberation of Western Europe from the Nazis . 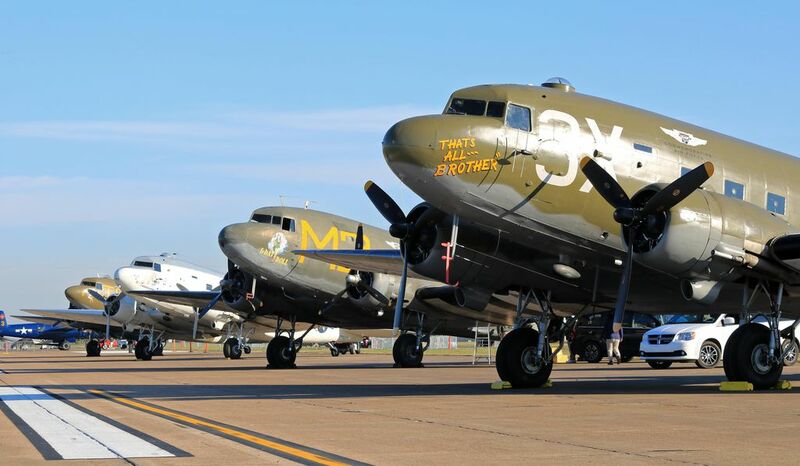 The Normandy region in northern France will commemorate the momentous military anniversary throughout early June, from nearly 300 people clad in World War II replica uniforms parachuting into historic drop spots from vintage DC-3 and C-47 Dakota aircraft. The beaches and surrounding towns will also host firework displays, historic vehicle parades, camp reenactments, “Liberty Balls” with era-appropriate swing music and Lindy Hop dancing, a book fair, a commemoration of the contributions of the Comanche tribe to WWII, an exhibit on D-Day’s influence on Marvel Comics mastermind Jack Kirby , and chances to visit the press room from which American war reporters worked. (See this guide to events for more specifics.) American visitors may also want to pay their respects at the Normandy American Cemetery , where nearly 10,000 fallen service members, including many who lost their lives during D-Day, are buried, and the Pointe du Hoc Ranger Monument , the spot where Rangers scaled a cliff face near Omaha Beach to neutralize critically positioned German artillery. Caught the eclipse bug last summer? 2019 sees another eclipse, this time passing from the Pitcairn Islands to the Atlantic coast of Argentina on the evening of July 2. The path of totality stripes through Chile and Argentina, including La Serena, Chile’s second-oldest city; Argentina’s arid Cuyo and Pampas regions; and the suburbs of Buenos Aires. According to Eclipsophile , a site run by a Canadian meteorologist and astronomer duo, the Elqui Valley, renowned for stargazing , is a particularly ideal spot to watch the moon overtake the sun. 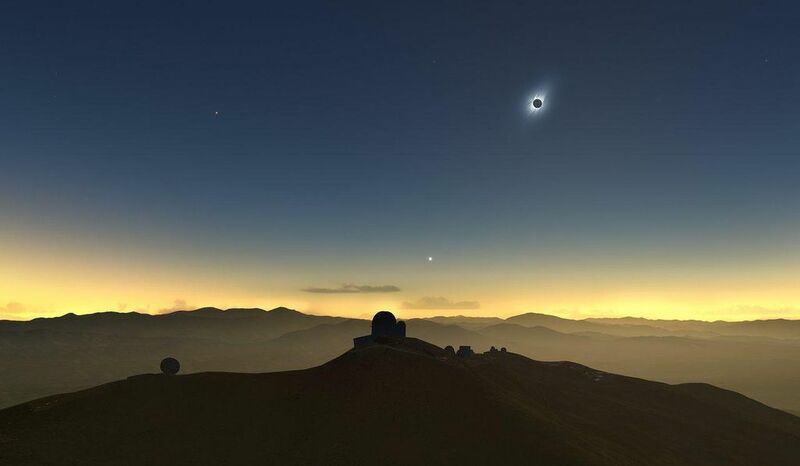 The total eclipse will only be visible overhead for about two glorious minutes (plus two-odd hours of a partial eclipse), but there are plenty of other offerings for tourists, such as the observatories—like La Silla and Mamalluca —dotting Chile’s Coquimbo region to the Atacama Desert, the wine-and- paleontology allure of Argentina’s San Juan province and eating picadas amidst the bustle of Buenos Aires . It’s been 50 years since Neil Armstrong set foot on the moon with a transfixed nation watching. The Kennedy Space Center , less than an hour outside of Orlando, is the site where the Saturn V rocket that launched Apollo 11 took off. Yes, there’ll be a pricey gala to commemorate the landmark achievement, but there are also more family-friendly options year-round. The Kennedy Space Center will be debuting a new exhibit, Touch the Moon, which uses augmented reality to let visitors recreate those iconic first steps on the moon. 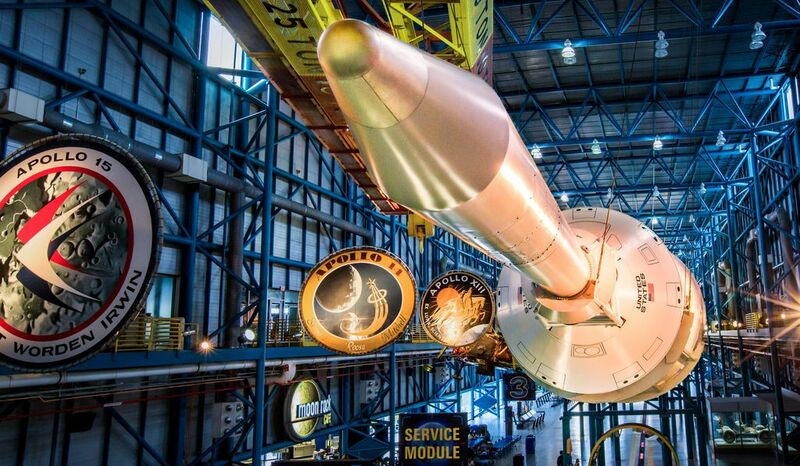 Space enthusiasts can also walk below a real, 363-foot-long Saturn V rocket (one of only three in the world) with projections of moon-landing footage playing out on its sides, spend time in replicated 1969 living room with the channel tuned to the historic moment, see the Astrovan depicted in First Man and even learn about what astronaut life is really like from one of NASA’s own over lunch. Cool off at the nearby Canaveral National Seashore or Cocoa Beach, where thousands gathered in the sand to watch the launch. On June 16, 1969, Americans filled highways, streets and homes to witness the launch of a rocket from the Kennedy Space Center: the legendary, moon-bound Apollo 11. The 62-square-mile country, so small that it does not have an airport, celebrates its 300th birthday this year. It’s too late for travelers to catch the sold-out first celebrations, when, on January 23 , two parades march from different sides of the country and meet up to reenact the unification of Vaduz and Schellenberg into Liechtenstein, but it’ll be live-streaming on the tricentennial website . Fortunately, Liechtenstein’s National Day isn’t until August 15. On that day, residents are invited to the rose garden of the Princely Family’s usually inaccessible residence, Vaduz Castle. Visitors without a royal invite can still enjoy themselves in Vaduz, however—the city puts on free concerts capped by a fireworks display, and all public transit and museum tickets are free throughout the country, so you can see a stamp museum , the “Treasure Chamber” museum’s moon rocks and Fabergé Eggs, and a special exhibition about 18th-century Liechtenstein at the national museum. The country is also launching an app that highlights historical spots along a 47-mile trail that travels through all 11 municipalities and bringing art from several private and state collections together for an end-of-year exhibit . 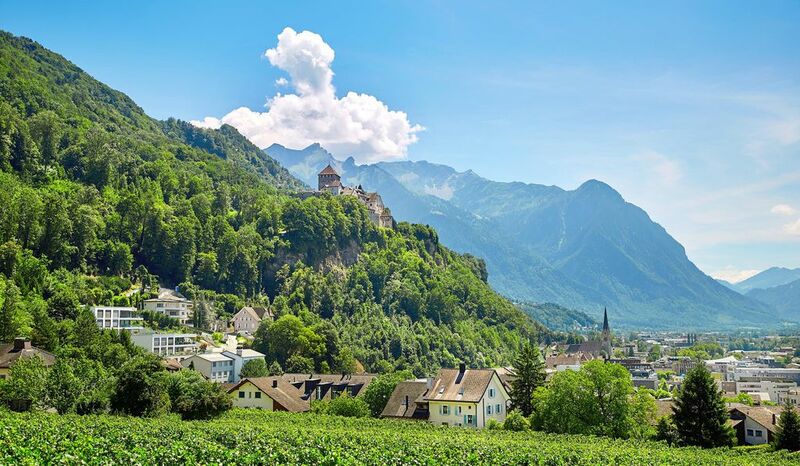 Beyond museums and storybook castles, hikers can venture on the three-day Liechtenstein Panoramaweg /Route 66 trail, which starts from the mountain village of Malbun, and oenophiles can sample the Princely Winery’s offerings. Woodstock, the storied hippie-bliss music festival that drew a crowd of 400,000 to farmland in Bethel, New York, to see rock legends like Jimi Hendrix, Janis Joplin and Jefferson Airplane, happened on an August weekend a half-century ago. 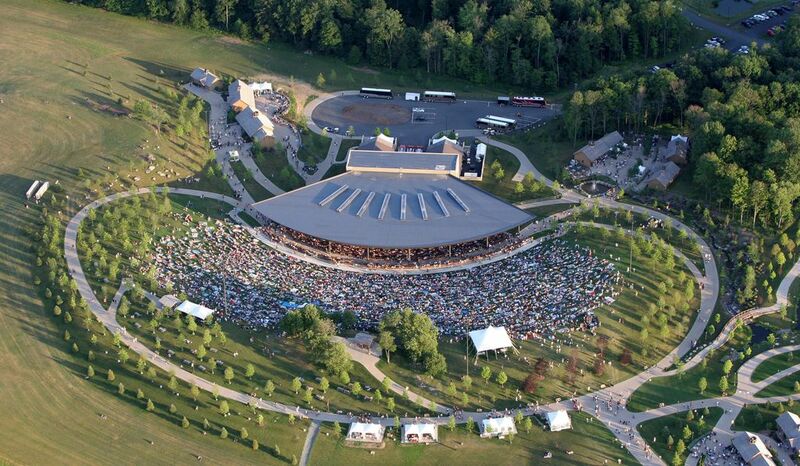 The Bethel Woods Music and Culture Festival is set to celebrate Woodstock’s golden anniversary and will feature performances spanning multiple artistic disciplines (the lineup has yet to be announced), “TED-style talks from leading futurists and retro-tech experts” and a new exhibit about Woodstock. The festival’s roster includes academic presentations, theatrical performances and poetry readings, including a “marathon reading” of Whitman’s most well-known work, Leaves of Grass . While in the vicinity of New York City, it’s also worth a visit to two marquee-name museums celebrating major anniversaries, the Museum of Modern Art (its 90 th ) and the Solomon R. Guggenheim Museum (60th, which it’s commemorating by expanding its opening hours ).